- It must work reliably, even under extreme heat and cold, so that the engine is always operating within the best possible temperature range. - Furthermore, the vehicle heating and air conditioning systems must provide the highest degree of comfort possible. - The requirements to be derived from this are a long service life, low noise level, and high efficiency. 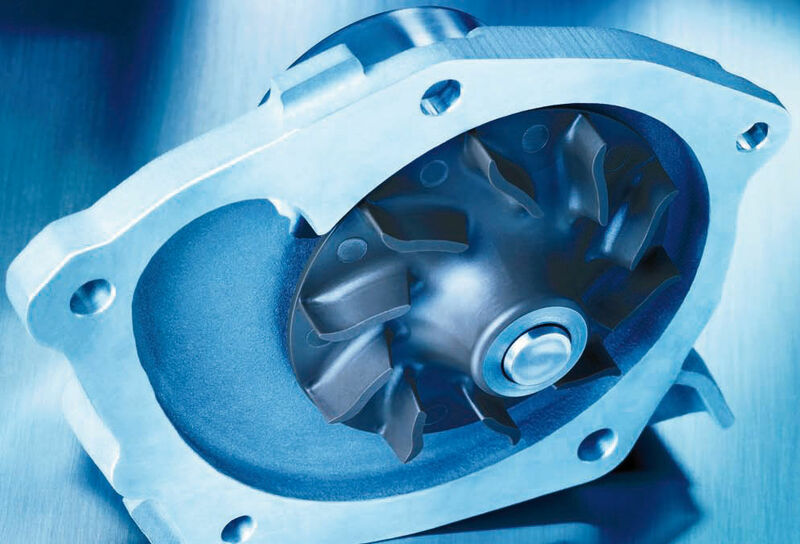 Using state-of-the-art development methods and tools, Pierburg Pump Technology has taken on the responsibility of developing these important engine components for its customers. The vast development competence of the engineers and technicians has set new standards, especially in the area of reliability for the bearings and seals. 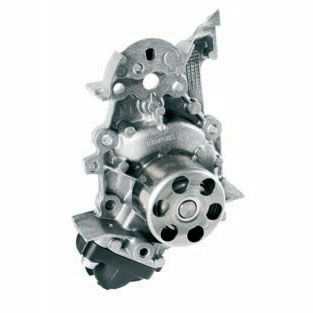 An example of this is a mechanical coolant pump with external bearings that has recently gone into production. 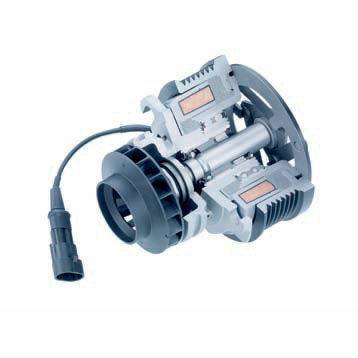 Despite its more compact design, the reliability has been improved even more. 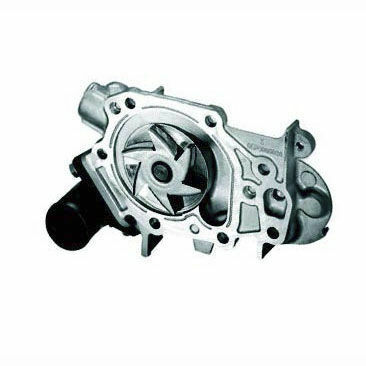 Mechanical coolant pumps produced by Pierburg Pump Technology for combustion engines are distinguished by their top quality, working properties, and extremely long service life.